James Lee Where is this?? 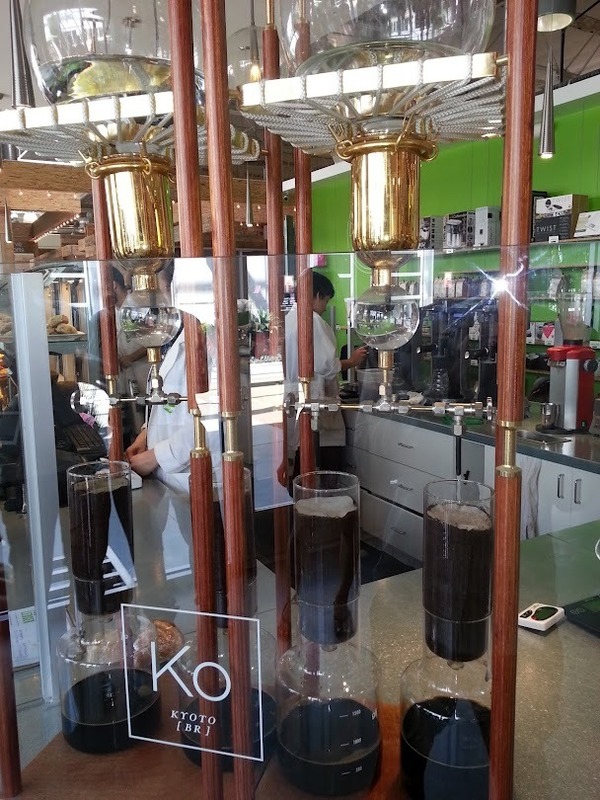 Jung Kim It was at this place called Portola Coffee Lab in the OC Mix. OC Mix is pretty nice! They have a great spice store too.